Piaggio has launched its new scooter named as Vespa VXL 125 at an attractive price of Rs.60,000. It is powered by a three valve, aluminium cylinder head 125cc engine generating the maximum power of 10.6PS and maximum torque of 10.6Nm mated to an automatic transmission. It could be able to deliver an attractive mileage of 54.90 kmpl. 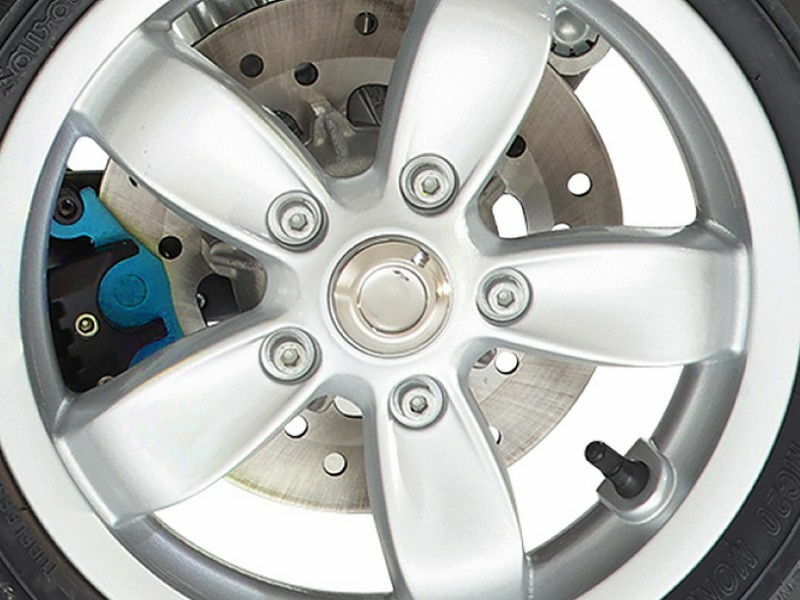 The braking is really good at this scooter with the drum brakes at both front and rear. 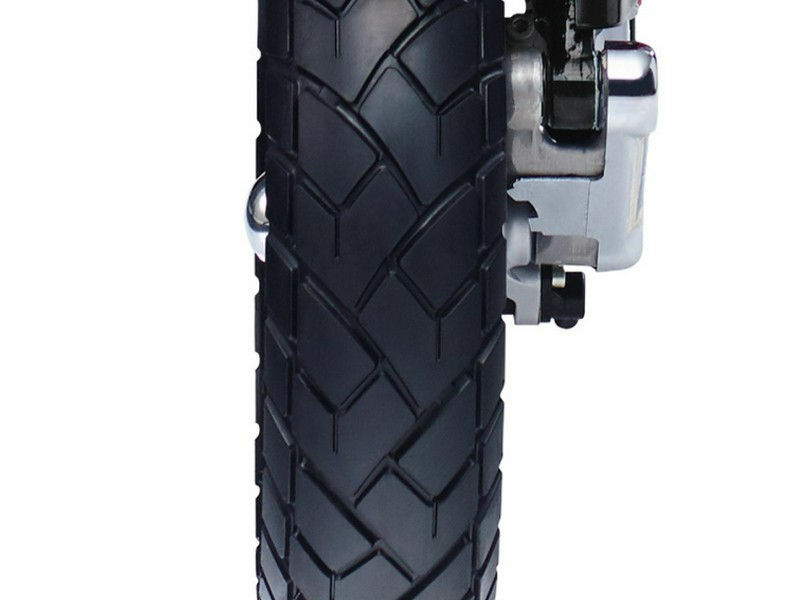 It is easy to handle the vehicle with Arm with coil spring and dual effect shock absorber at the front axle and Coil spring and dual effect shock absorber at the rear axle. 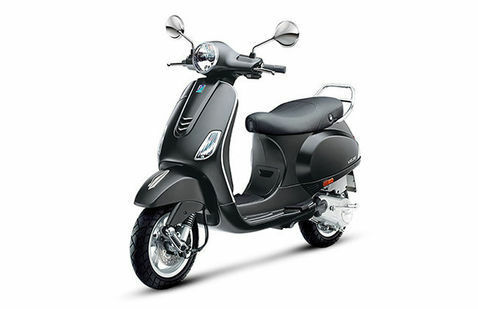 So, Piaggio Vespa VXL 125 is suited for both city and highway ride in terms of its engine performance, road performance etc. 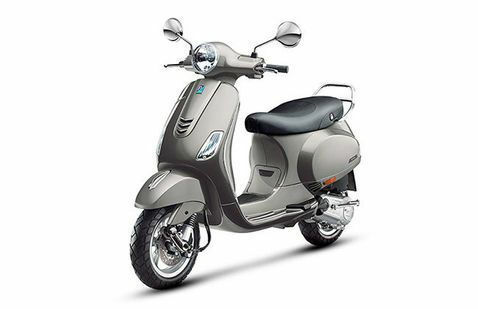 * Prices of Piaggio Vespa VXL 125 indicated here are ex-showroom price not the on road price of Vespa VXL 125. 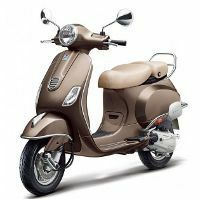 Price list is subject to change and for the latest Piaggio Vespa VXL 125 India prices, submit your details at the booking form available at the top, so that our sales team will get back to you. 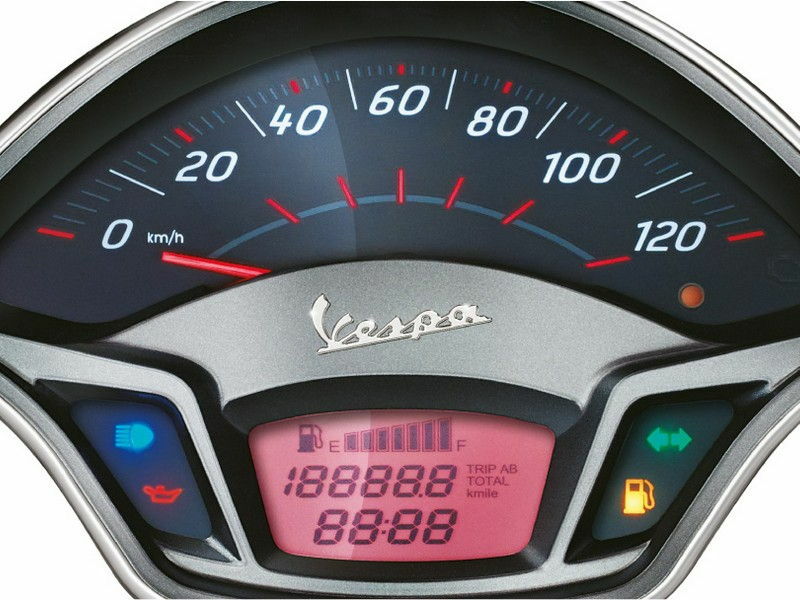 Piaggio Vespa VXL 125 mileage mentioned here is based on ARAI test drive made under standard test conditions. 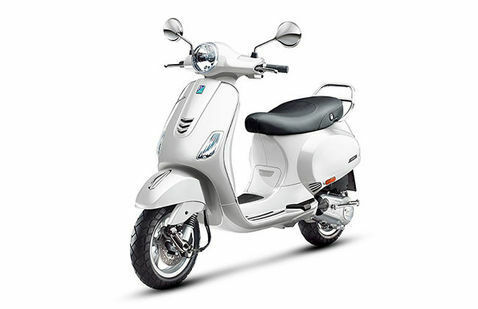 "The prime specs of Piaggio Vespa VXL 125 are listed here. 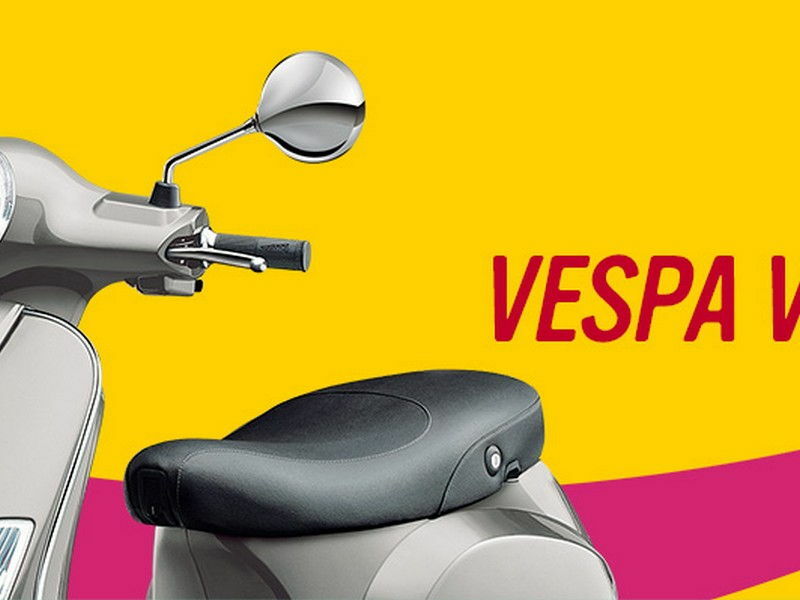 The overall length, width of the bike should give you an idea about its manoeuverability to sneak and run through the traffic jams.Engine specs of Vespa VXL 125 are also listed here. With the power (in bhp) and torque (Nm) figures the most important ratios - power to weight ratio of Vespa VXL 125 and torque to weight ratio. The displacement (in cc) is the measure of cubic capacity of the engine. The performance figure of the bike zero to sixty and zero to 100 in seconds will give you the sense of the power the bike possess and its on road performance. The lesser the time taken by the bike to reach 60kmph or 100kmph the faster it is over it competitors "
All are very happy with the performance of the new Vespa VXL 125 scooter but I am not very much impressed with the vehicle because the scooter would be apt for only regular household activities and not suited for regular commute. Along with that, its appearance is not so impressive. It comes with old style design which needs to be improved little. According to me, it is better to go for any other scooters except this one. 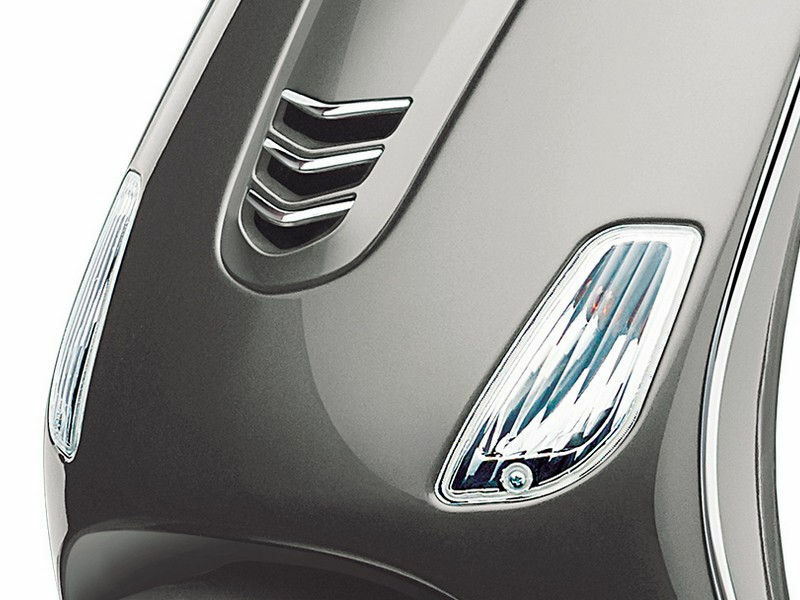 The recently launched Vespa VXL 125 has both advantages and disadvantages. It looks really elegant and classy especially for its various attractive color options. 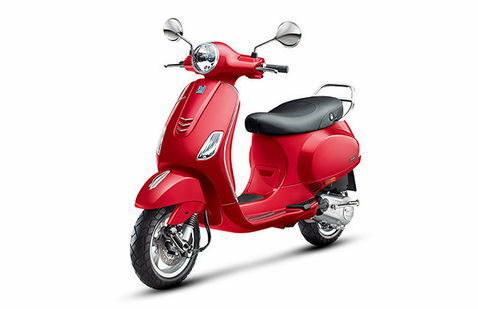 Its body structure keeps the scooter very stable even riding on high speeds. 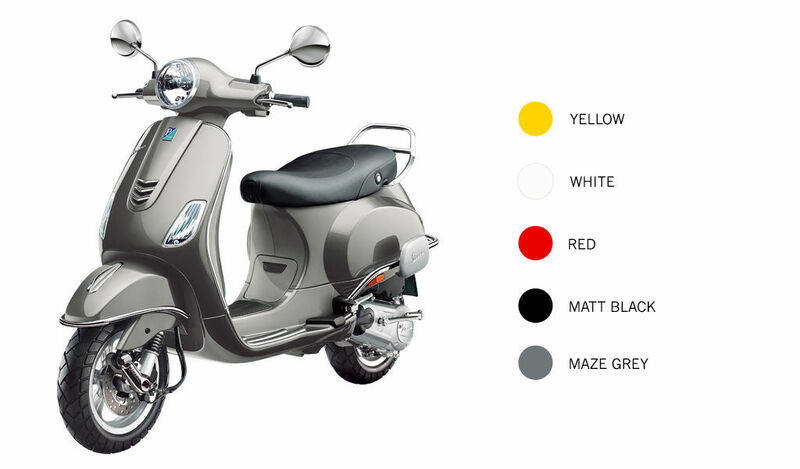 While turning or cornering roads is quite easy with this scooter. Talking about its fuel efficiency, no other scooters beat Vespa VXL125. 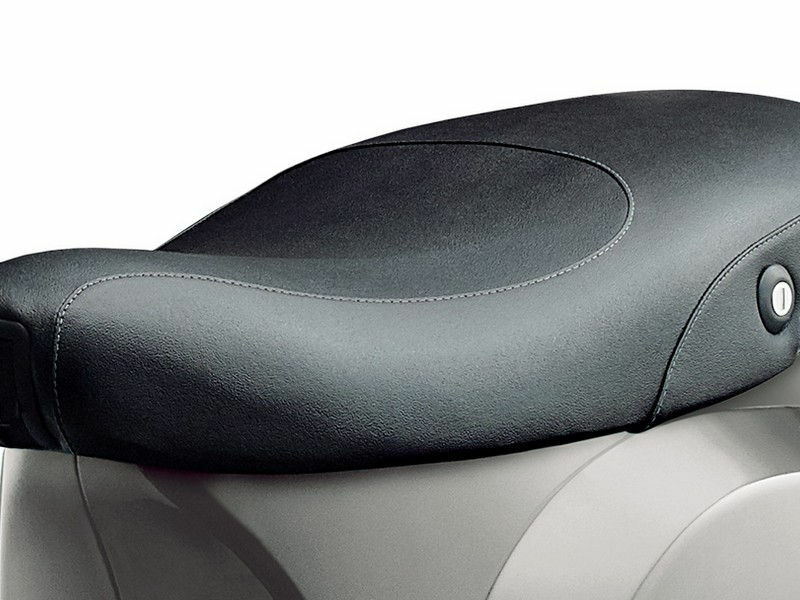 Apart from that, the seats are too big and comfortable suited for long hours of riding. The main disadvantage is that it has less space for storing luggages. Except that, all are really good.